Good evening and welcome to DocKarate sponsored by DocRadio International in association with DocMagazine.net. Tonight's subject matter will be about the life and teachings of our beloved Sensei Supreme Grand Master Dr. Moses Powell. Call in and share your thoughts and experience with regard to this American martial arts pioneer. Dr. Musa is the founder of Sanuces Ryu Ju Jitsu, he has over his lifetime developed students that carry out his legacy and we will be talking about the Family of Sanuces. Sitting in tonight as Host and Executive Producer is Kancho Daniel J. Vena, Ju Dan Hanshi Go, Dai Ichi, inheritor of Ed McGrath's School of Isshinryu and founder of the IIAOKA. Isshando International American Okinawan Karatedo Association. 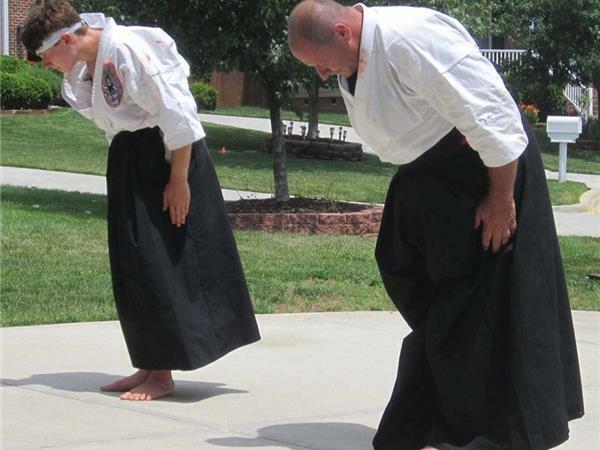 Sitting in tonight as Co-Host and Producer is Renshi Kyle Forrest owner & operator of TEAM KIA circle of dragons in Lexington North Carolina and Executive Board Member of Hanshi Phil E. Littles' USIKA.